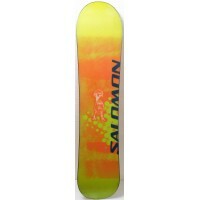 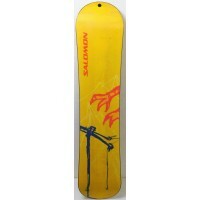 The snowboard TEAM at SALOMON is designed for young people who want to discover the sensations of the snowboard. 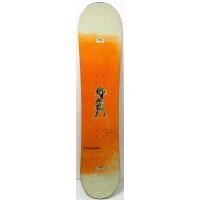 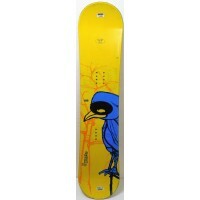 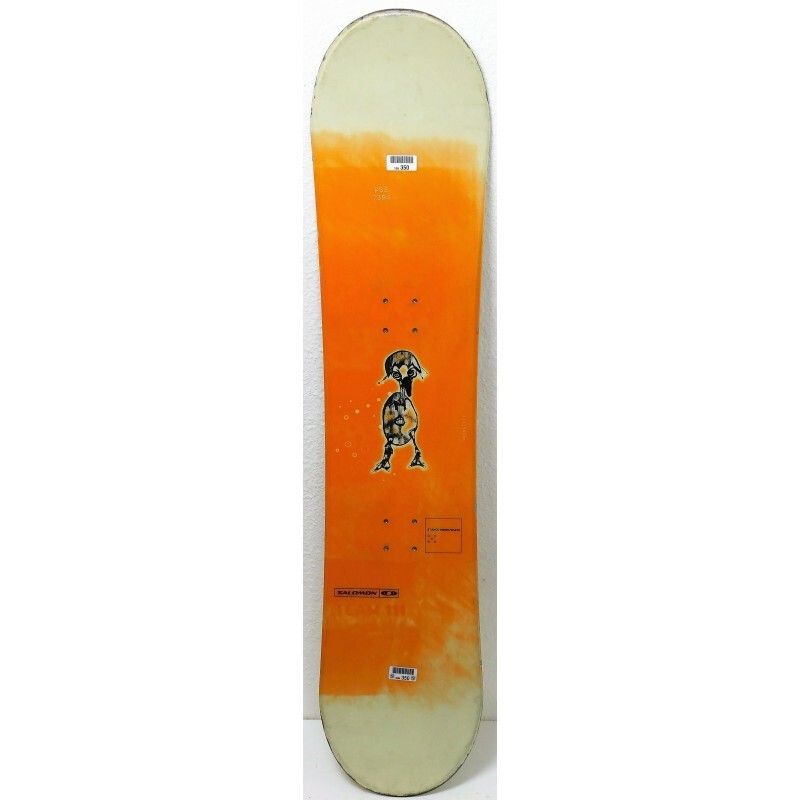 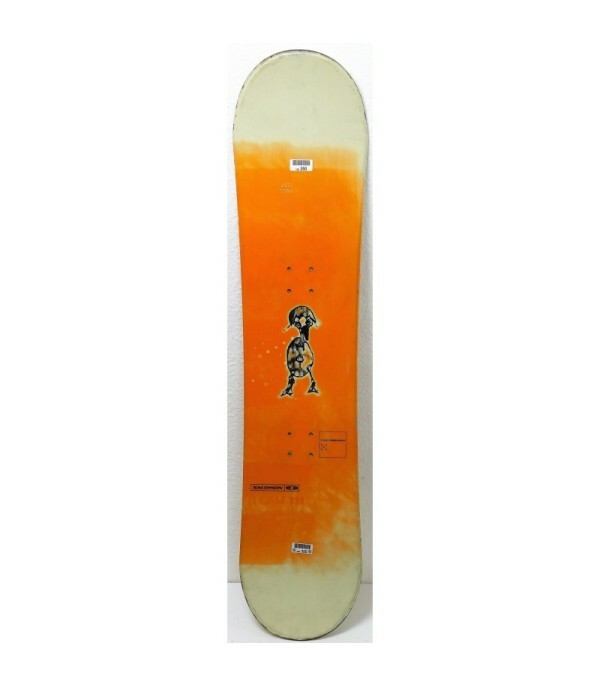 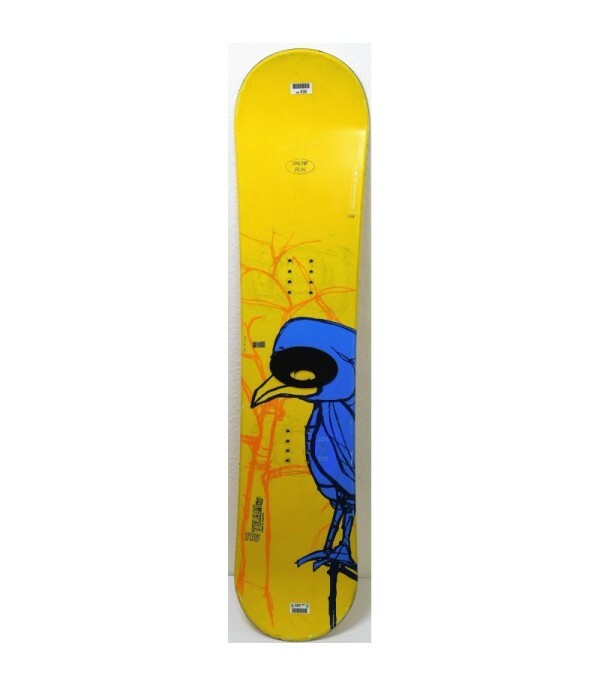 This is a board that is light, resistant, and with a flex flexible in order to better the handling. 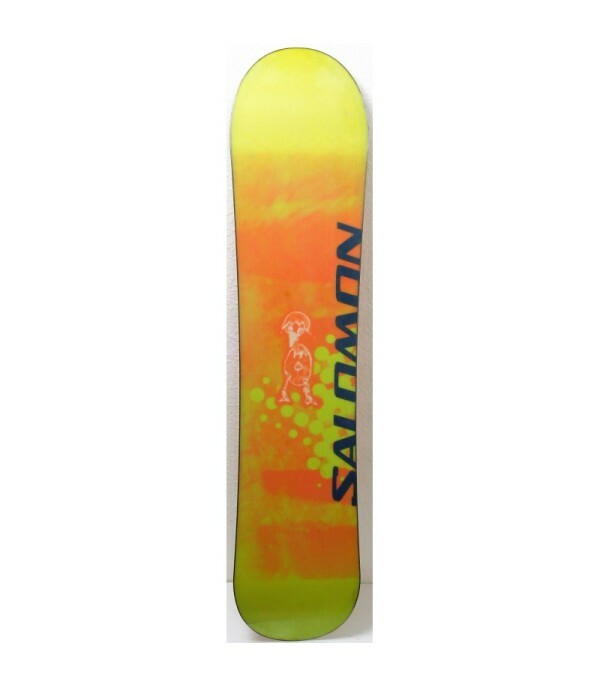 The color and pattern vary according to the sizes. 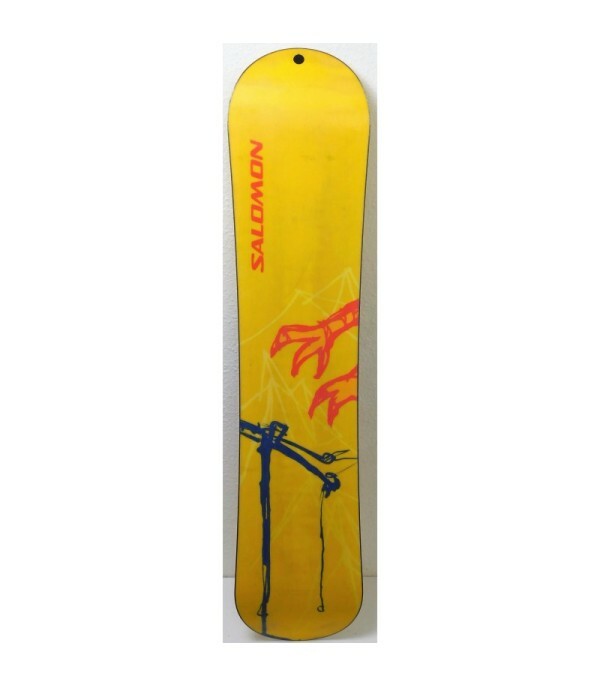 It is sold without the bindings.